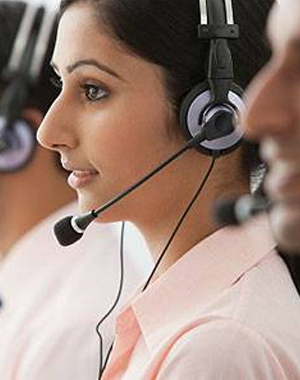 USFix247 is a Third Party Tech Support provider of on-demand tech support. You can call us on Toll Free Number +1877-609-3714 to get instant access to tech experts for third party applications, multiple brands of Computers, Internet & Peripherals all under one roof..
USFIX247 is founded in Year 2008 in Atlanta Georgia, United States. We have Onsite Stores in different states of USA for Computer Repair & HP Printer Repair. In our Onsite Stores, we provide hardware, software & many other services too. According to us most of time it is easy that we help with computer repair, especially hardware issues when the computer is in the shop. We get to see many times of new kind of computer viruses & attacks from the websites or online software’s on our clients computers/Laptops. Fixing Software problem is not difficult task but taking computers to shop can be costly, inconvenient as well as time waste. We came out with an idea of "Remote Access" tool, provides you easy & instant help in front of your eyes without moving your computer. Yes, it is 100% safe because we use paid tools & you still can watch & access what's going on in your computer. This new easy service of remote access is so much affordable & easy that even a kid can get his computer fix with us via online. We have different plans according to needs starting from monthly to yearly. Doesn't matter whatever you choose, gives you 100% solution & satisfaction for your computer needs. We have no fix no pay guaranteed. Copyright © 2019 USFIX247. All Rights Reseved. We have only www.usfix247.com primary website, any another website is not related to ours.